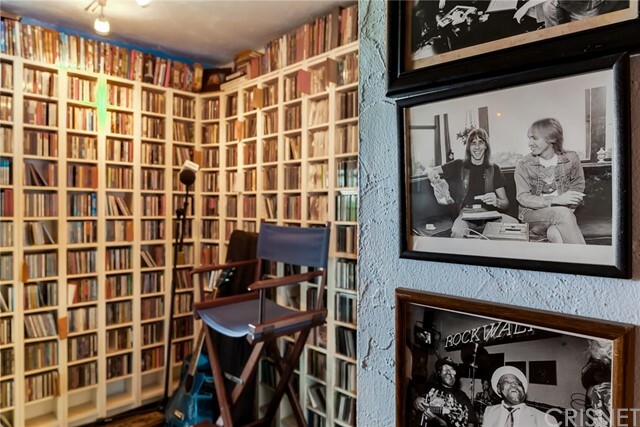 Since 1974 some of the most influential people in music have been interviewed by Jim Ladd at his hilltop Laurel Canyon home. 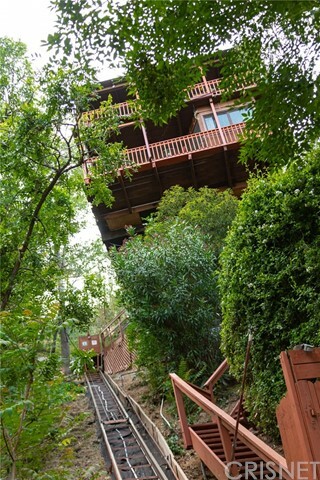 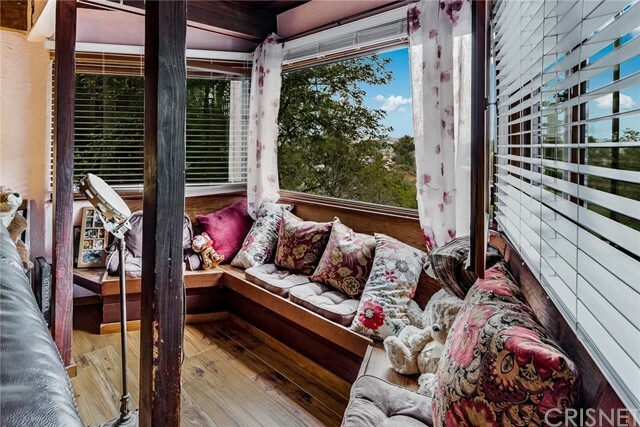 Take the private tram to your sanctuary in the Hollywood Hills, where you can experience breathtaking views of Laurel Canyon, Griffith Park, and the iconic Hollywood Sign. 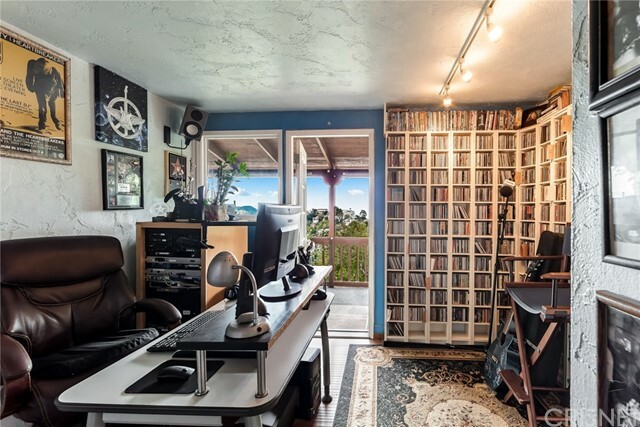 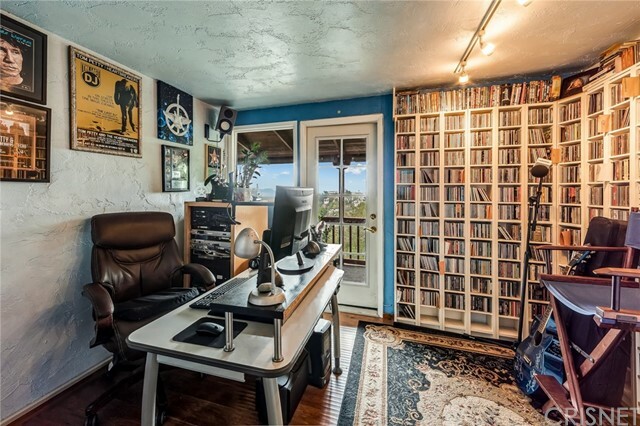 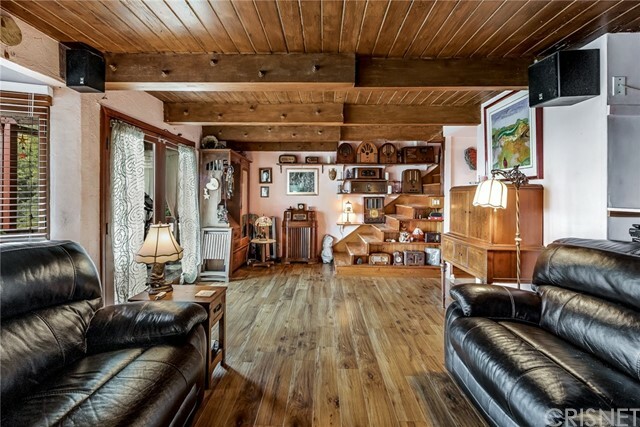 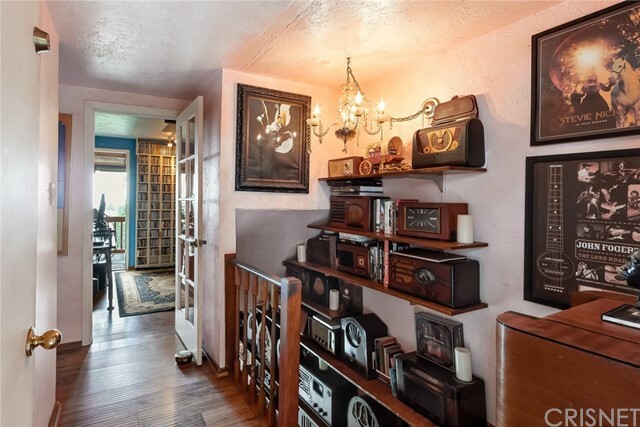 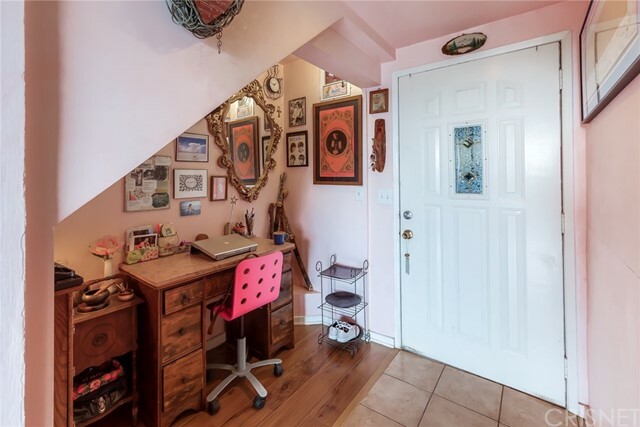 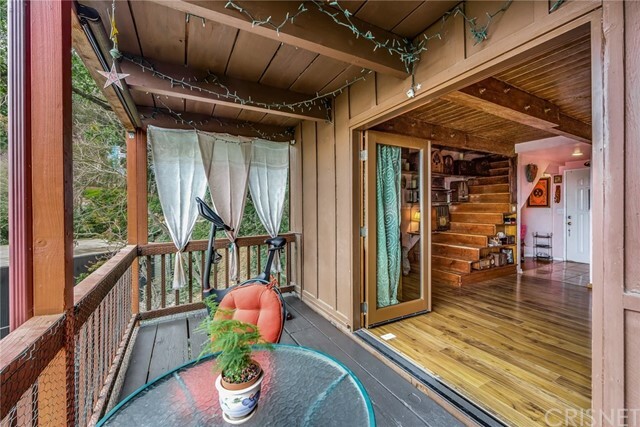 This magical 2 Bd 2 Ba home, in the Wonderland Elementary School District, is being sold with adjacent lots totaling 11,750 SqFt. 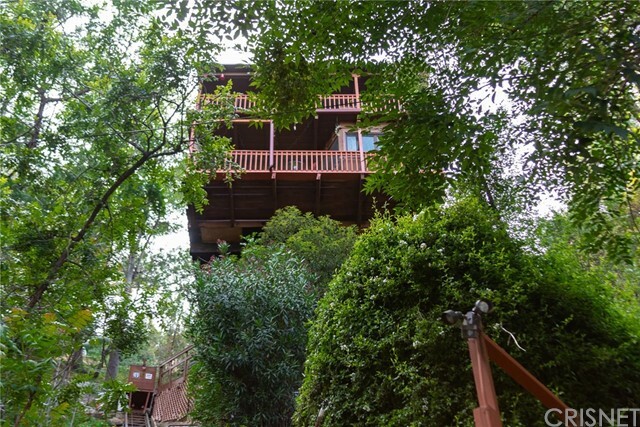 perfect for anyone that values ample space and privacy, or expand to build your custom hillside home. 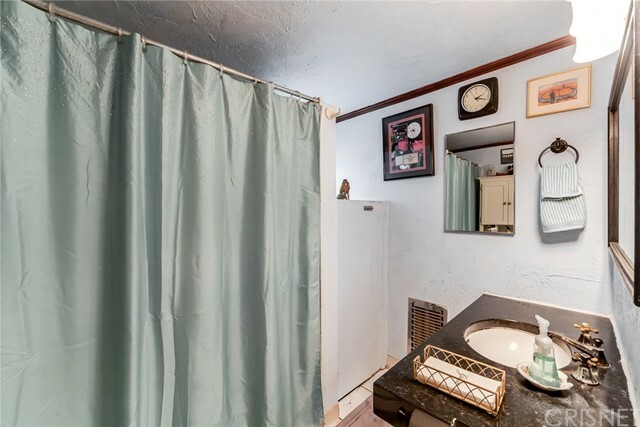 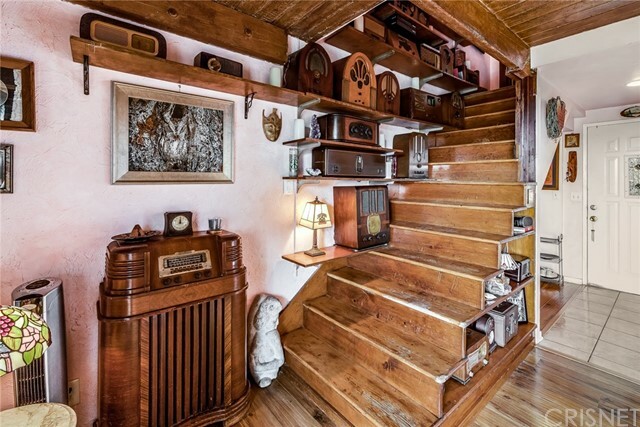 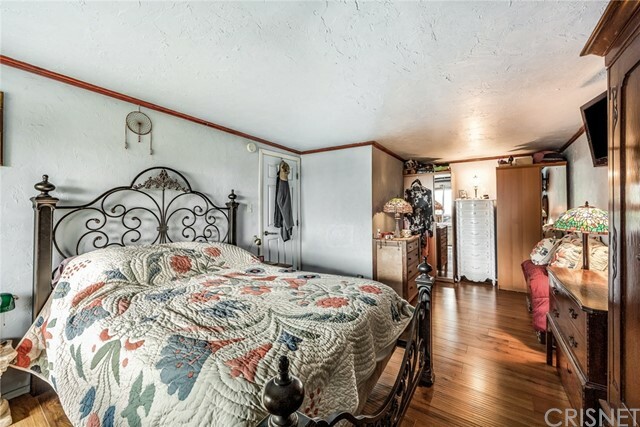 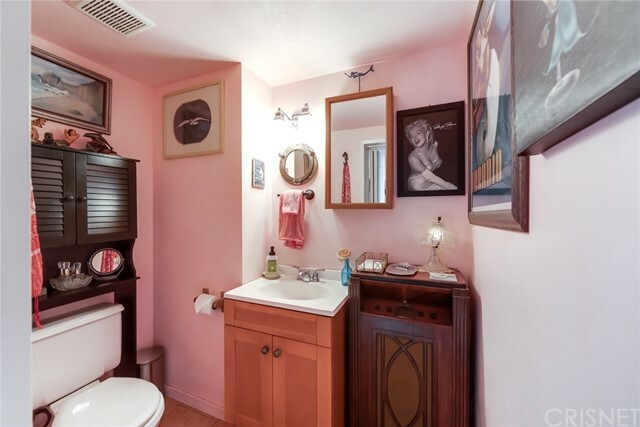 Upstairs features two bedrooms and one bath. 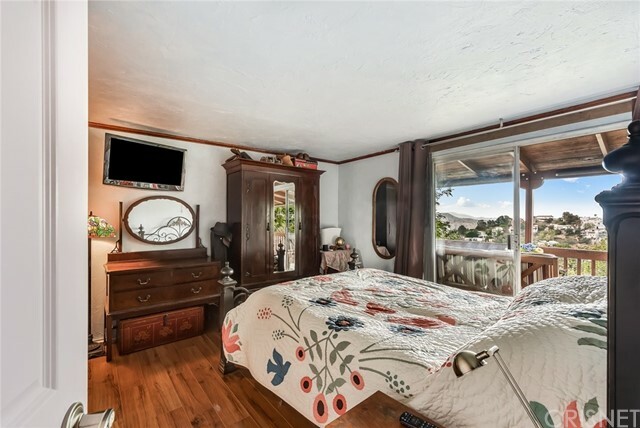 A sizable master suite and a second bedroom, both open up to the peaceful viewing deck, where you can experience the quiet sounds of nature in the canyon. 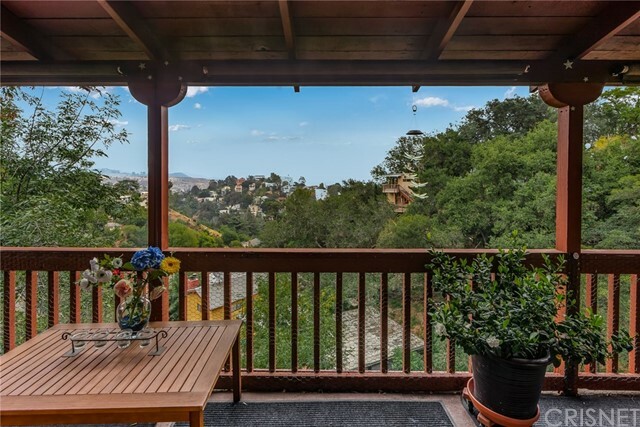 Adjacent outdoor space is perfect for dining al fresco protected by the lush landscaping of the hillside. 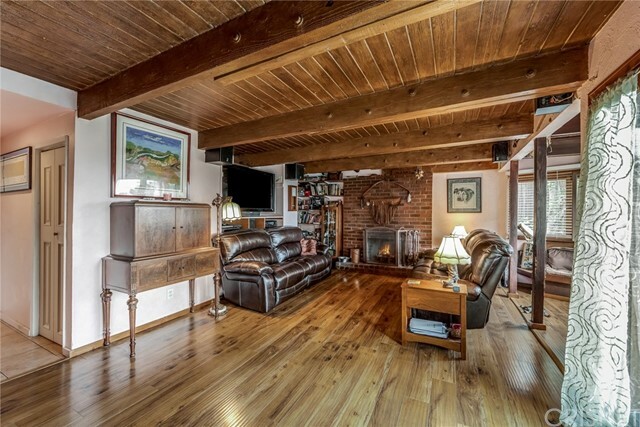 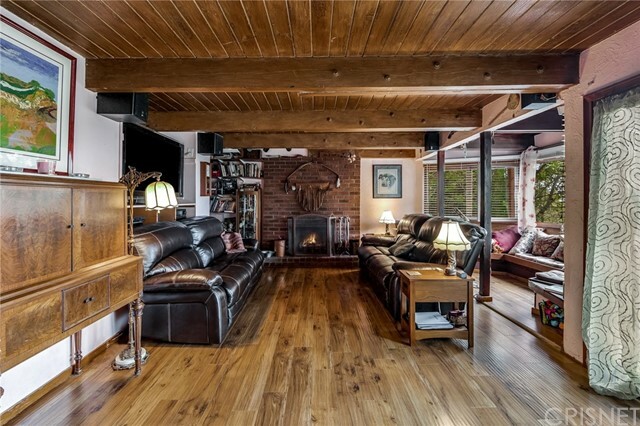 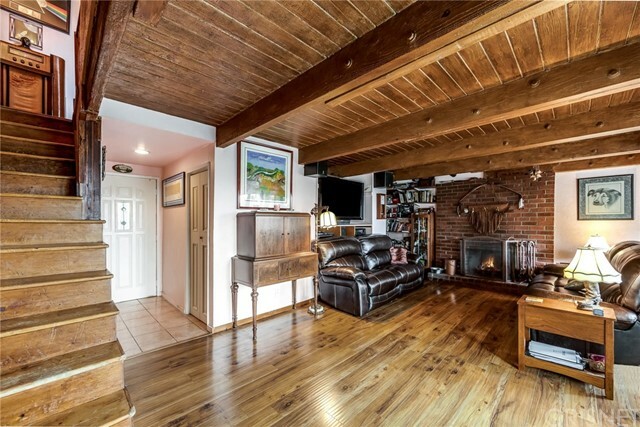 Down stairs family room is warmed by brick fireplace, secondary seating area with bay style window, and double doors leading to first-level balcony. 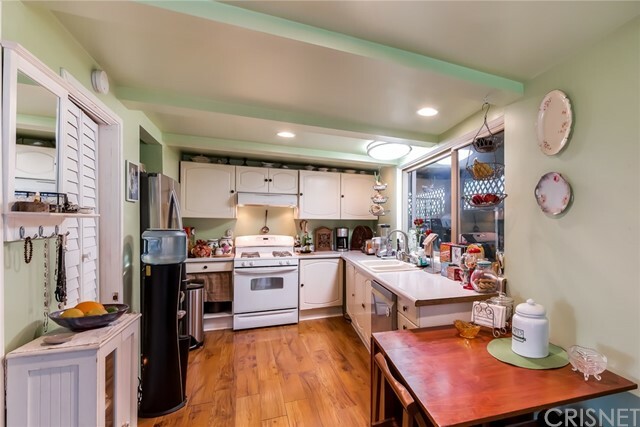 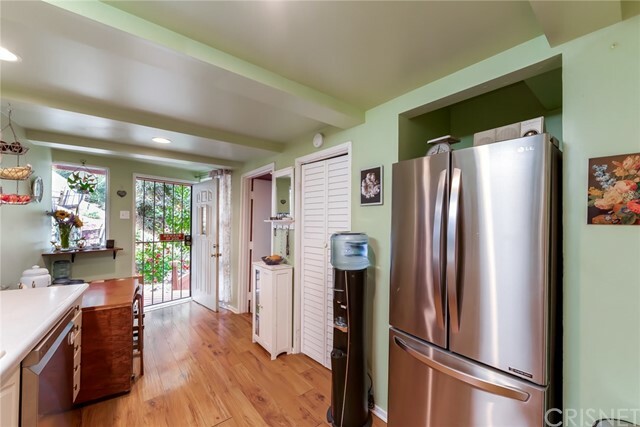 Ample sized kitchen has gas range, newer appliances, walk-in pantry, and breakfast nook. 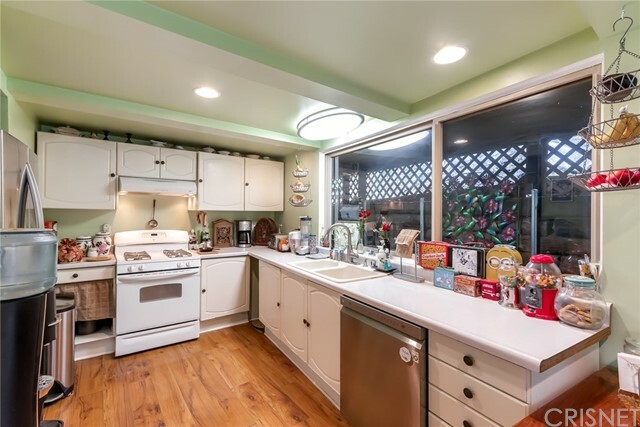 Off the kitchen is an outdoor space, perfect for your own personal garden. 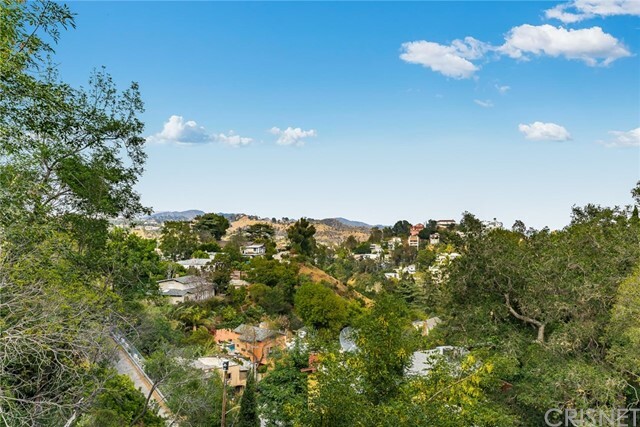 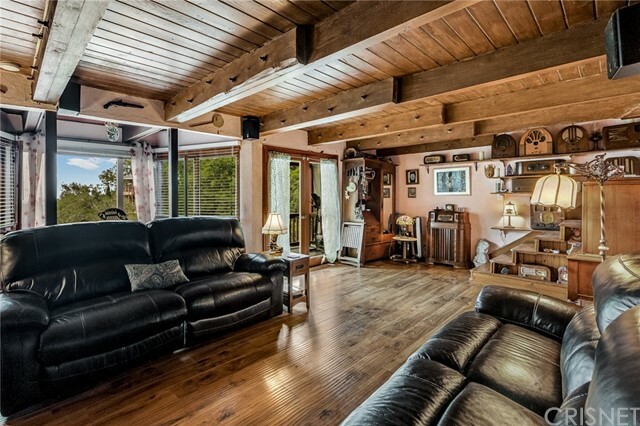 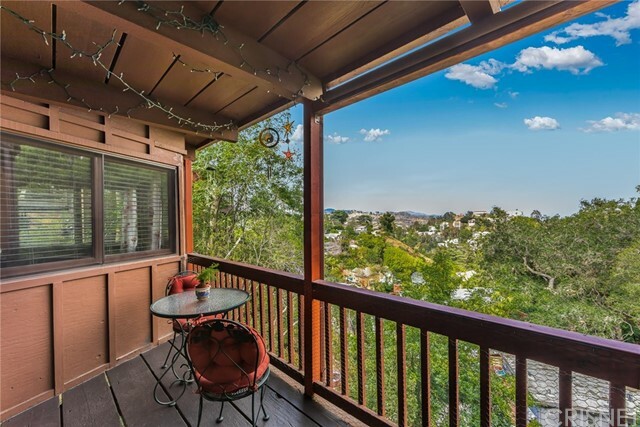 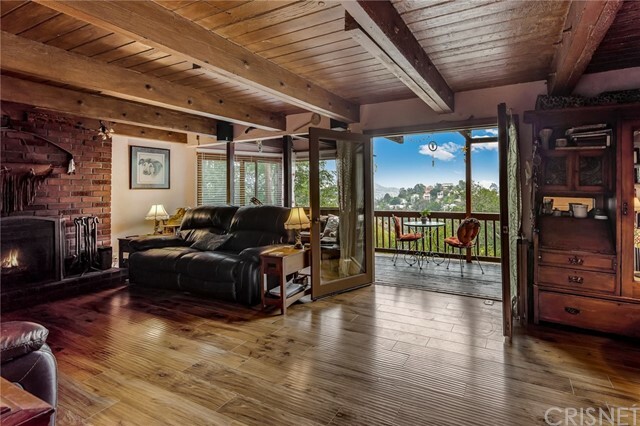 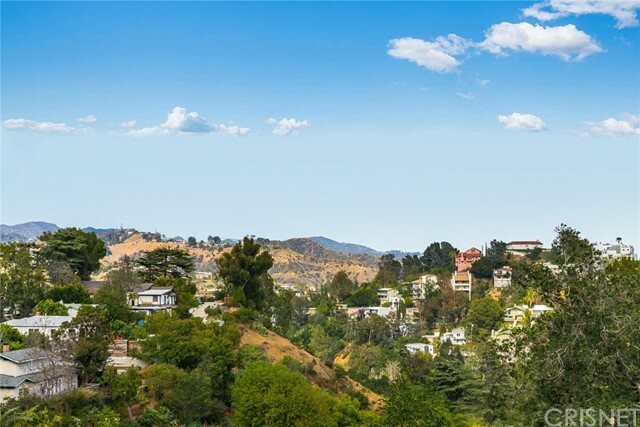 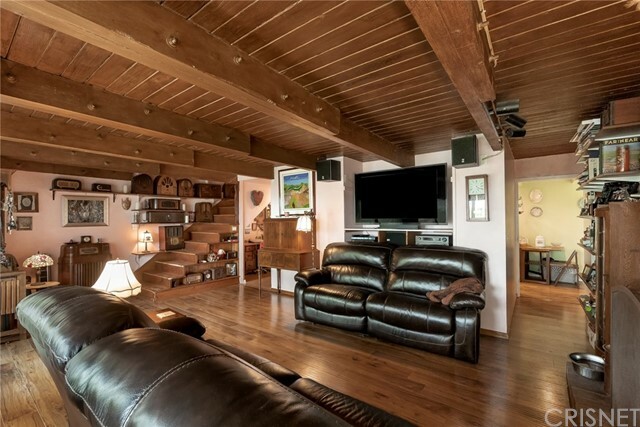 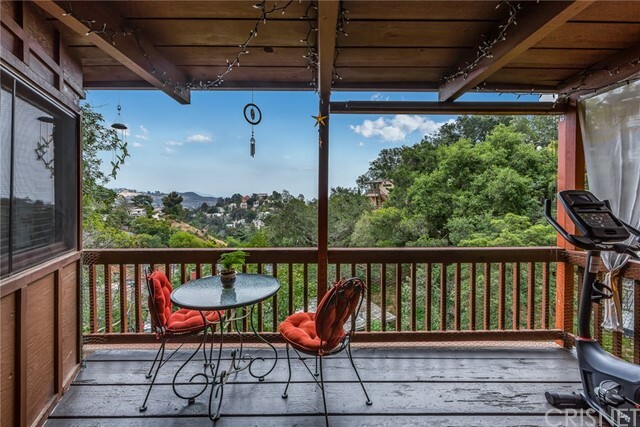 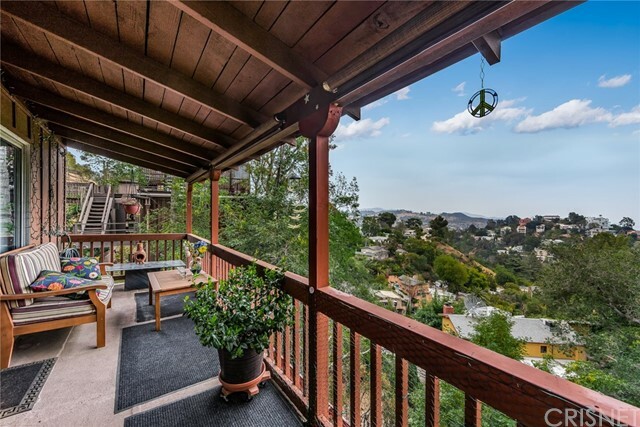 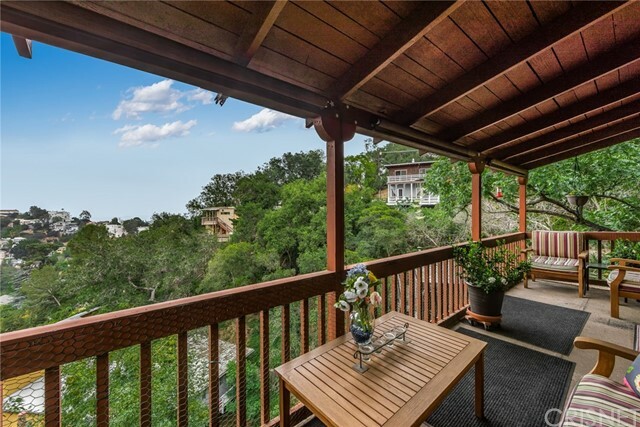 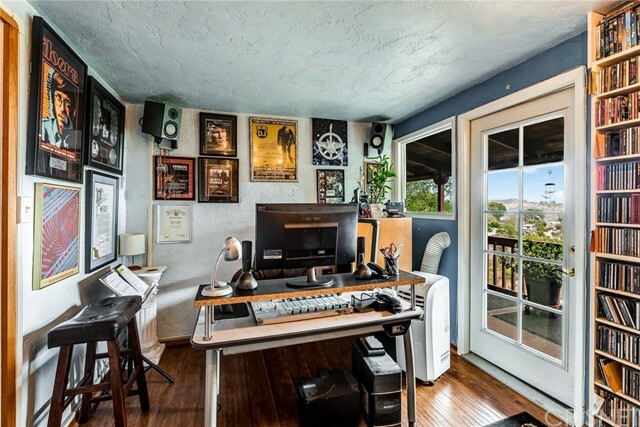 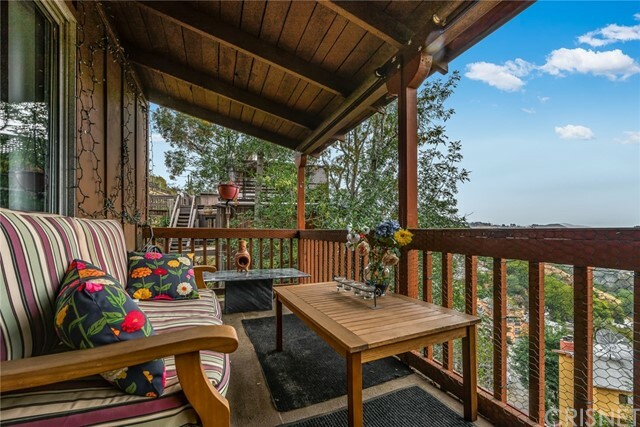 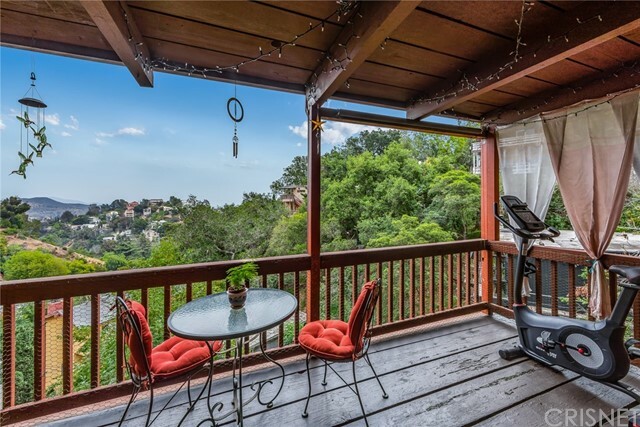 A true hidden gem in Laurel Canyon yet, minutes away from the excitement of Sunset Blvd and Hollywood.